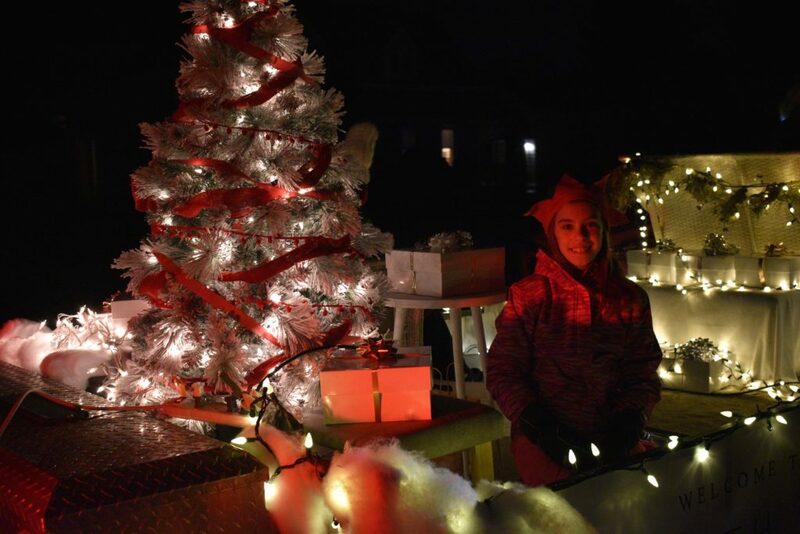 Bloomfield sparkles under perfect parade conditions. 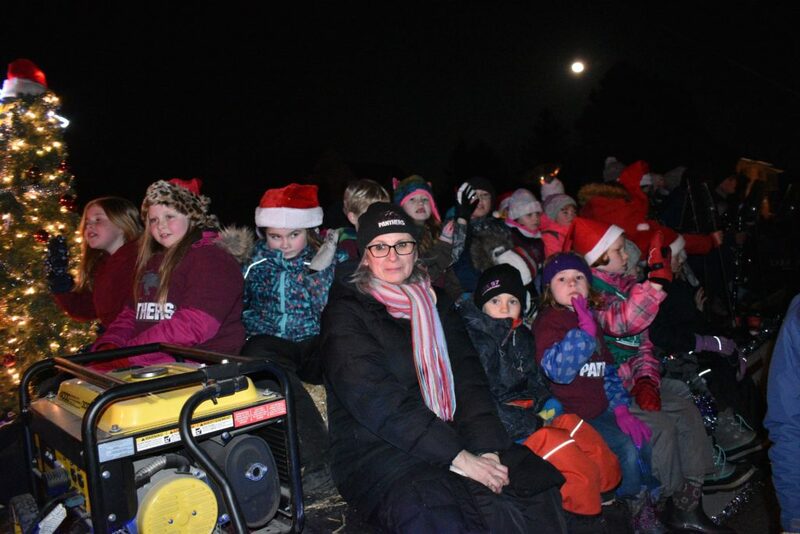 A bright and clear, moon filled night. 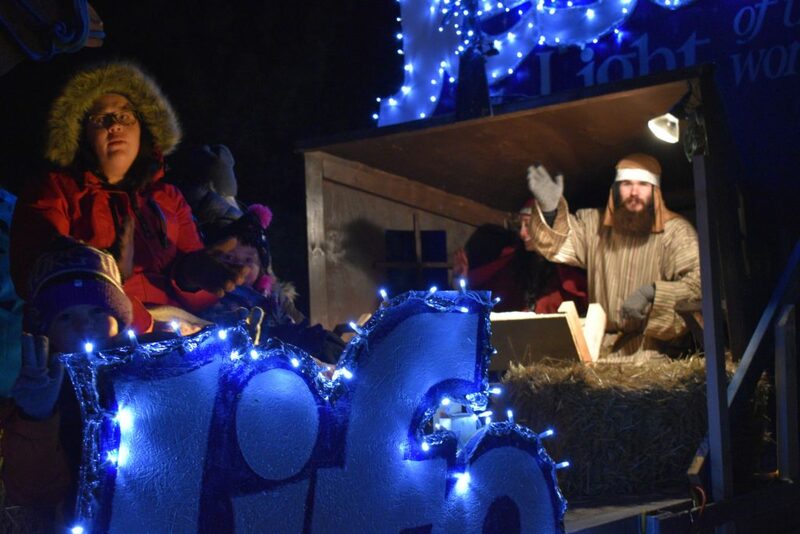 And a nip in the air that a good jacket, a warm hat and a pair of mitts could easily solve. 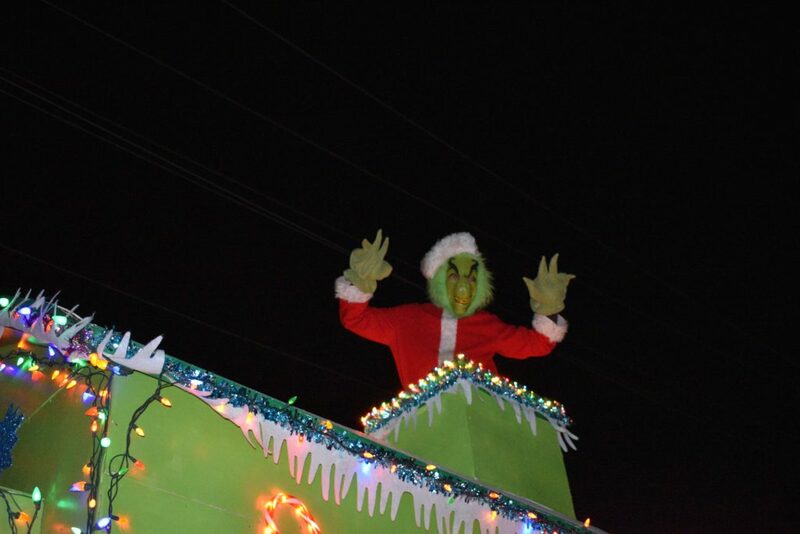 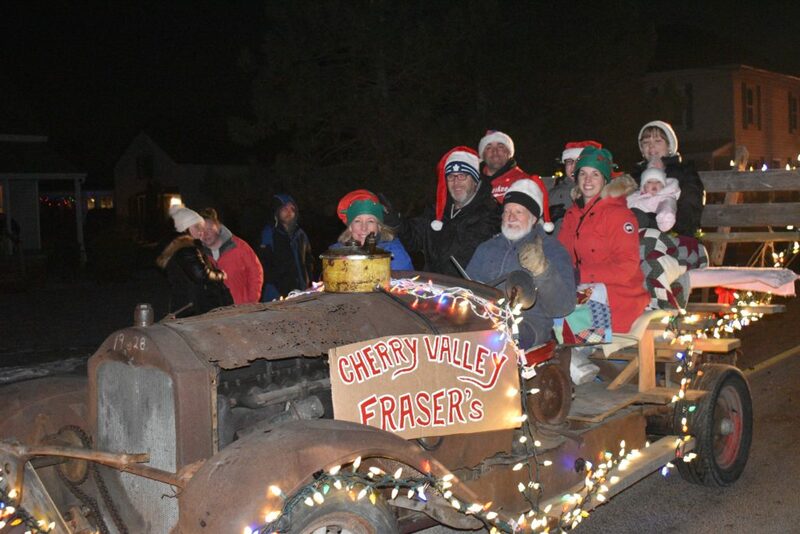 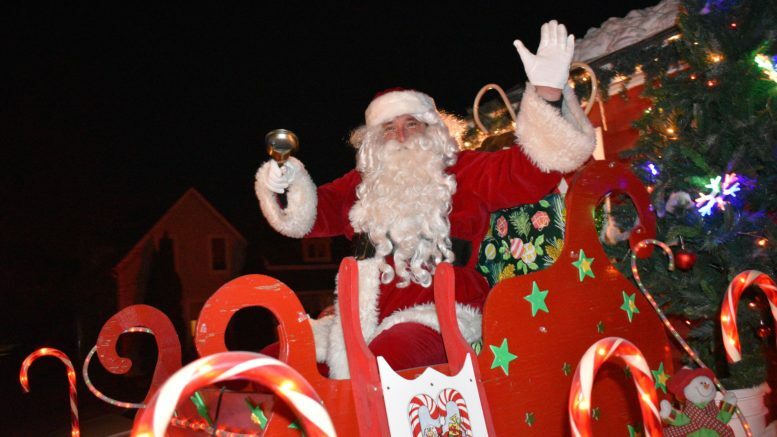 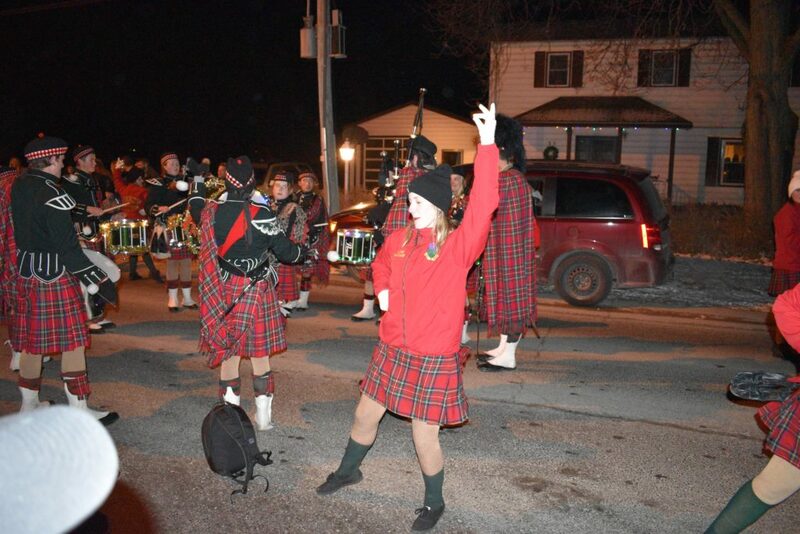 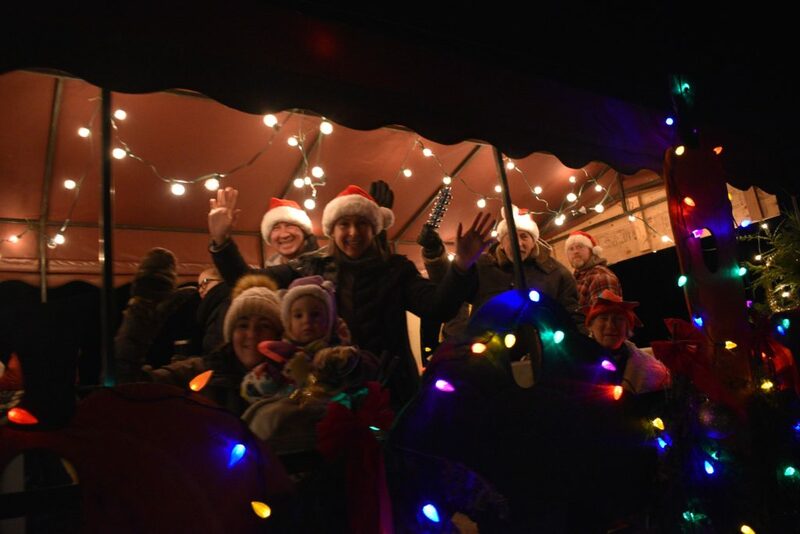 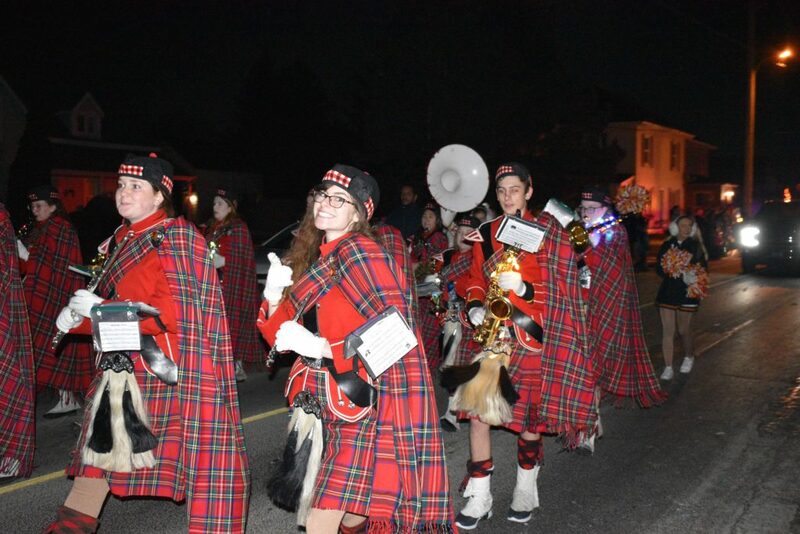 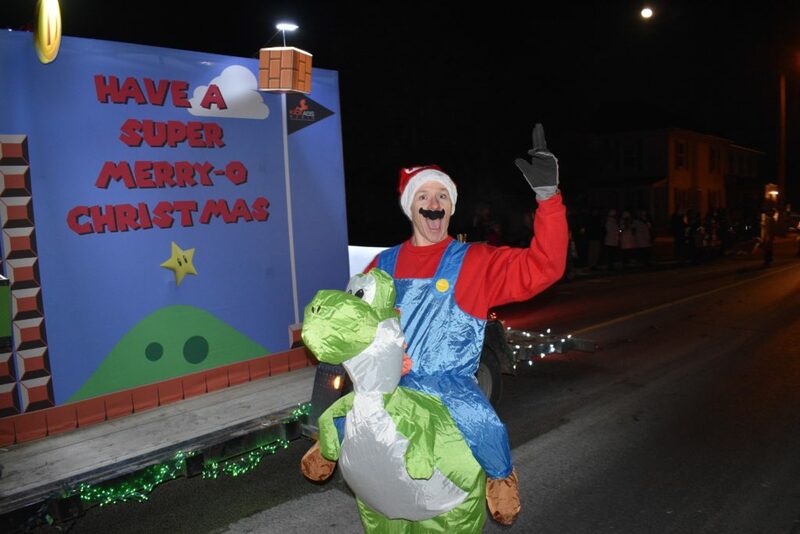 These are the ingredients of a great and memorable Bloomfield Festival of Lights nighttime Santa Claus parade and they are exactly what was delivered on Friday night as the village lit up for its annual moment in the Christmas season spotlight.